Every friday we are going to 'Flashback' moments that need to be preserved for their impact on how we look at, think about, and react to modern design in fashion and culture, today and tomorrow. 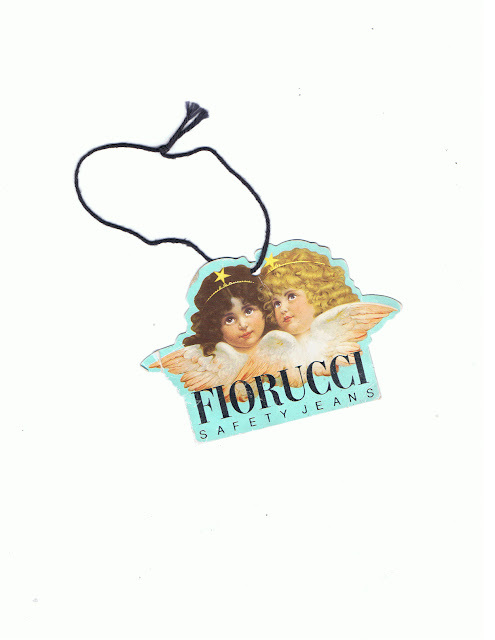 The department store Fiorucci in Milan was a place full of curiosities. The strong brand created by Elio Fiorucci in 1967 is associated with the 70's disco era and lives on long after the store closed down in 2003. He introduced us to stretch jeans, the brazilian thong, camouflage and leopard patterns and attracted celebrities Madonna and Andy Warhol.